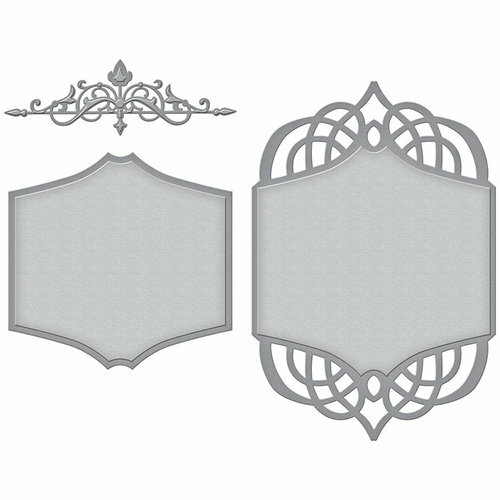 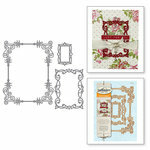 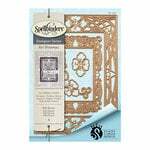 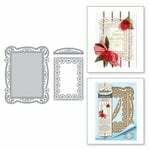 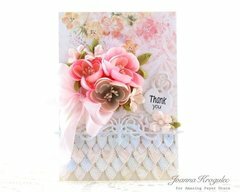 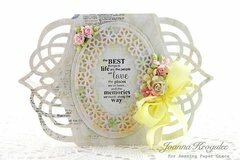 Create fun with the Spellbinders Wedding Collection Becca Feeken Regal Allure Dies. 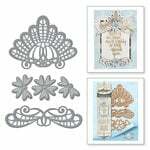 These dies are made of thin metal for cutting through most cardstock to help you create festive crafts. 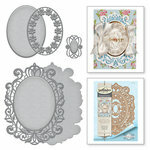 Featuring a concentric design, they provide multiple sizes so you can expand your repertoire and crafting possibilities. 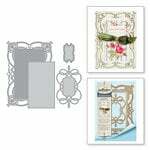 Dies range in size from approximately: 4.3" x 4.2" - 4.7" x 6.9"